Are you ready for challenge to play a soccer match at the beach under the sun? Welcome to the Russia Beach Soccer Tournament 2k18 where you will play the great sport of football at the beach with all the young boys and ready to get fun with a mixture of football game. Come and face the beach football challenge between American boy’s vs Brazilian boy’s and become the beach soccer champion. Play unstoppable and exiting sand soccer matches with different ultimate teams. Beach soccer is one of the best entertaining soccer flick strike finger football game. Have fun with this beach football game and be among soccer Youngers. Show off your football game back flip kick to your rivals in this simulator. Get ready to challenge yourself against other player in the beach soccer tournament and you have to won the tournament cup. Play with American boy’s and Brazilian boys’ football players in Beach Soccer as Professional. Choose your favorite player to compete in different football tournaments. This is the best beach soccer competition in the world. 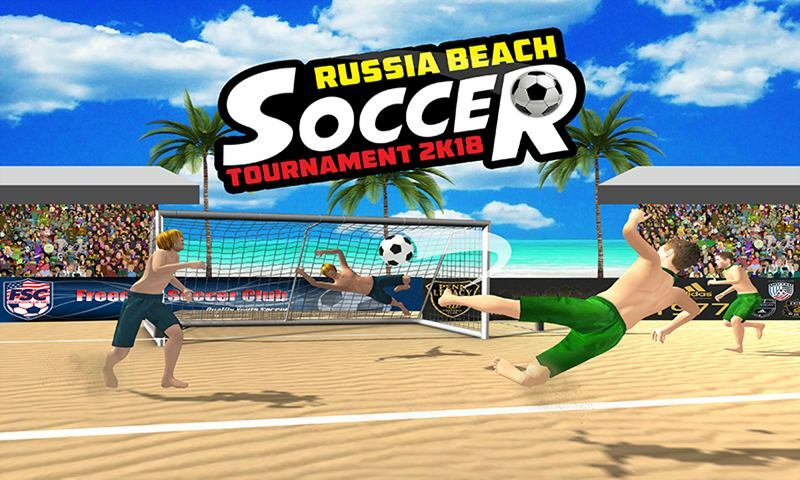 In levels mode, play a full season of beach soccer and become the new Russian beach soccer champion. 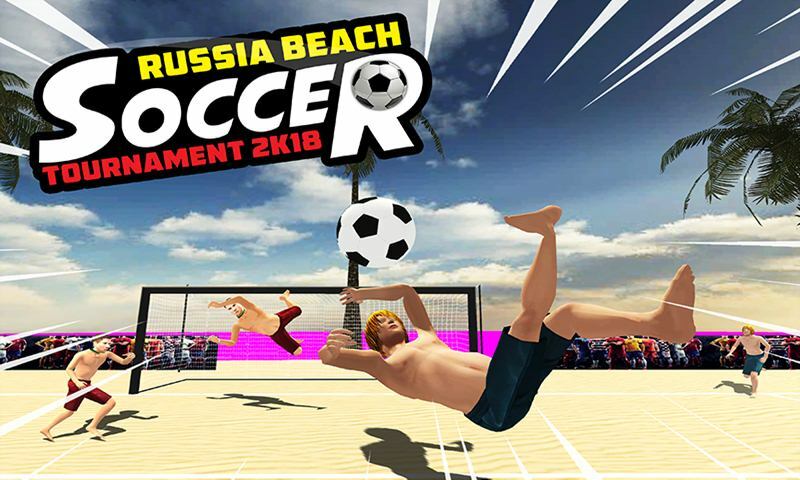 Russia Beach Soccer Tournament 2k18 is an amazing thrilling and action gameplay, especially for the sand soccer games lovers. Apply all your soccer skills and techniques in order to win the sand championship cup. Shoot balls to the goal avoiding the goalkeeper or the obstacles. Multiply your score passing the ball through the rings or hitting the poles. Amazing beach are fully filled up with the audience and ready to enjoy the final soccer battle. Play football match with young boys to impress your friends and the crowd. Play smartly by passing the ball to your team member and lead towards the goal net to complete a goal. Take control on your nerves, you might get a free kick. If you will unable to pass the ball across the cross bar then you will face a penalty. In the result of a penalty, a corner kick is given to your opponents. This mega pack consist of Super boys with three outstanding difficulty levels for super sand soccer matches. 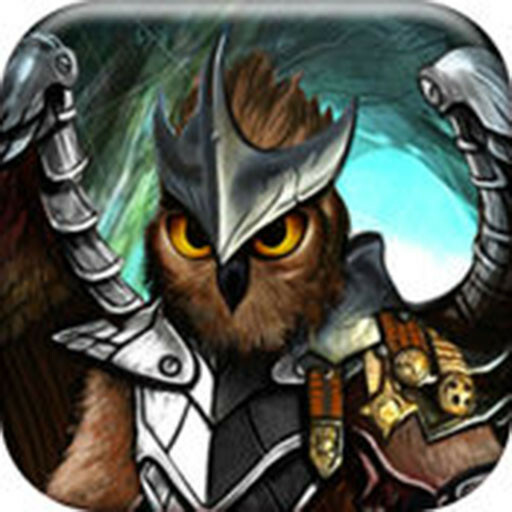 Choose your favorite difficulty levels that is Normal, Challenging and Custom mood. 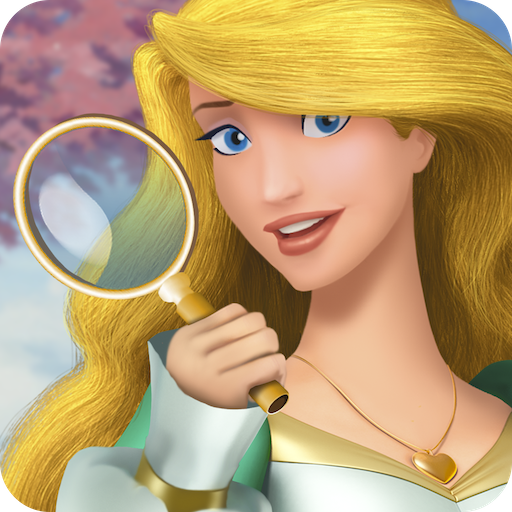 In Normal mode you have to play very simple because rival players confident is very low. In Challenging mode you have to play like experts because opponent team level is very hard and high. Custom mode is very interesting because you have to customized own team, player, speed, power, boost up, sizing, time management and so on. You have to love this level by playing this simulator. 3D graphics and beach soccer battlefield made this game to the best football game of the 2k18. 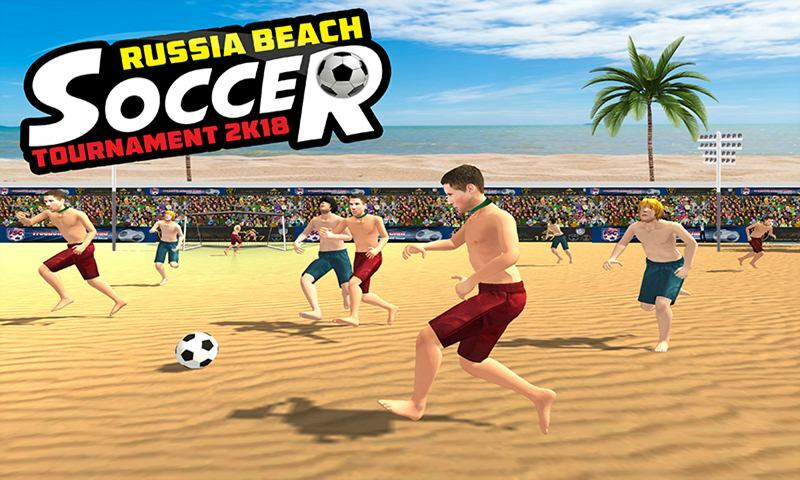 Russia Beach Soccer Tournament 2k18 is specially designed for all sand games lovers and football games fans. This time you have to learn beach soccer game and fell real experience of soccer in your pocket. 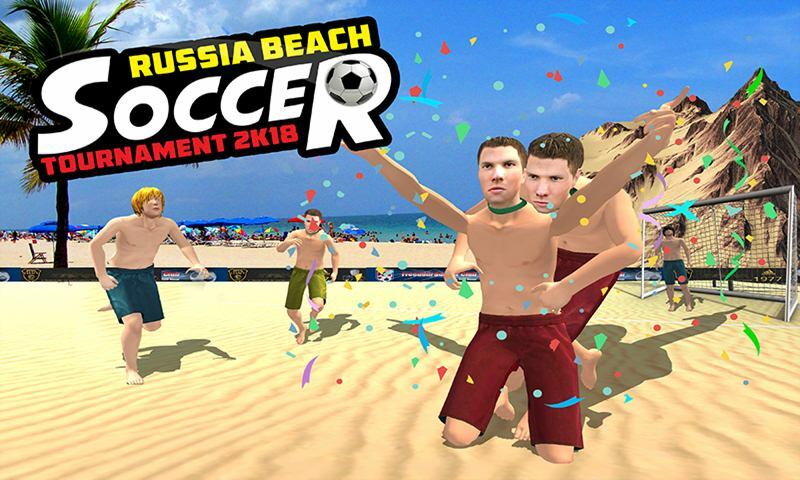 Be a real Russian beach soccer star with your favorite boy as pro football player. Don’t miss out the chance to have tons of fun with this adult boy’s battle in sand field. In this soccer simulator, you also have a new beach soccer mode of challenges, in which you must complete some soccer challenges and get the victory to get a great reward. Show that you are capable of achieving them and become the best beach soccer player of history.